200801171718_086.jpg, originally uploaded by thejesse. 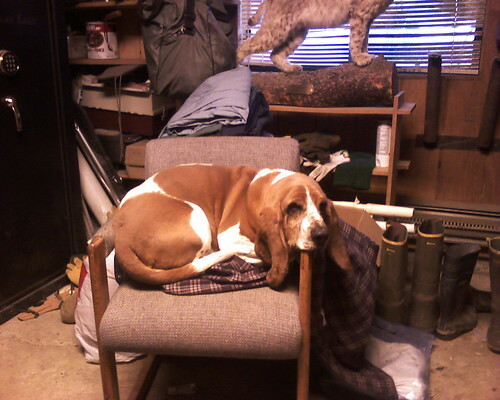 Copper does not fit in this chair. He does, however, miss the chair that used to be in this spot.